CPEC cargo truck is a 3D Future Truck Driving Simulator 2017 game.A Beautiful gift to people of Pak China. 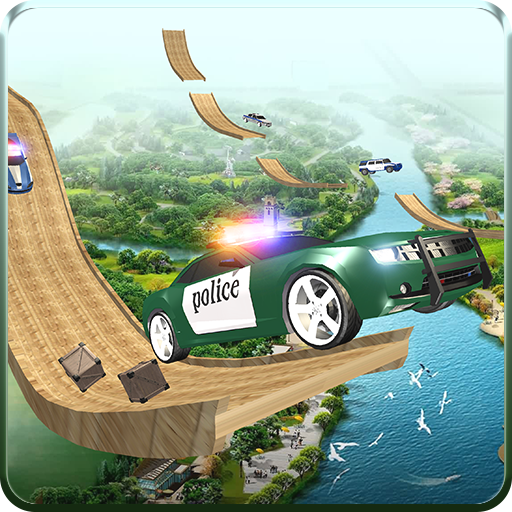 Become the King of The Road by playing CPEC Truck Driver! 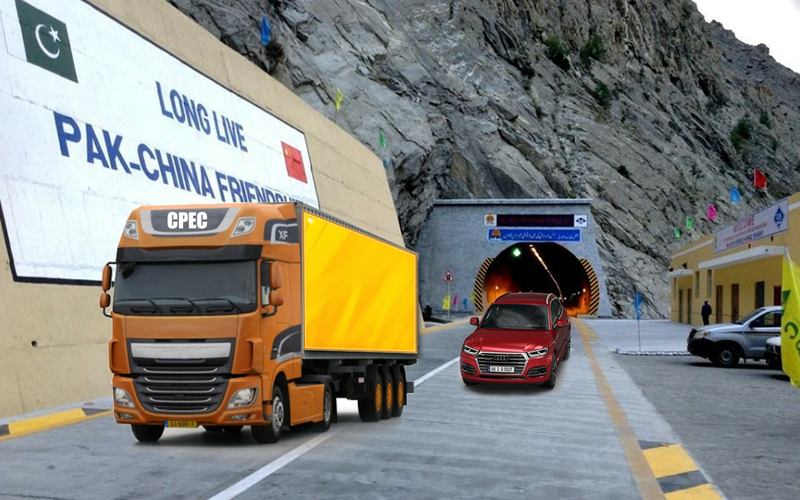 In this CPEC Truck Driving Simulator game 2017 you are going to enjoy the awesome driving of big trucks including multi storey car transport truck, big oil truck, and transport truck on Zig Zag Hill Mountains and Landscape roads of Karakoram Highway Pak-China. Intall and play pk cargo truck simulator. 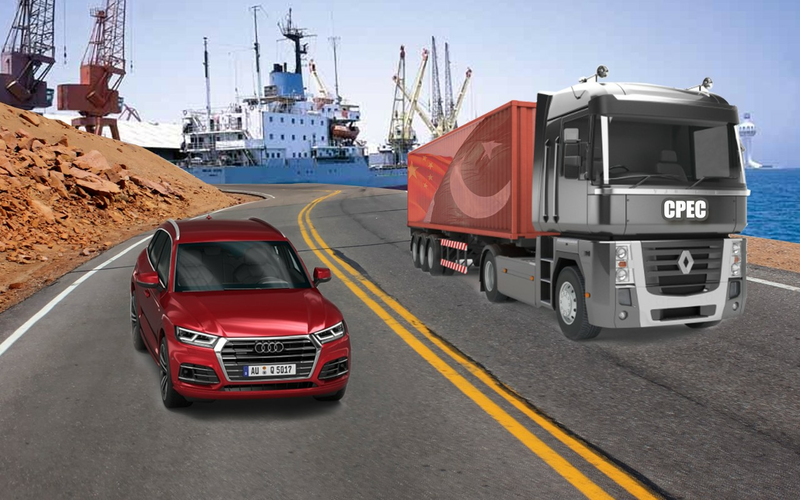 Pak Truck Simulator offers a real trucking experience that will let you explore amazing locations of pakistan and china like lahore azadi mubarak menar e pakistan, Quid e Azam Mazaar, Chinese beautiful buildings. China Pakistan Economic Corridor is a framework of regional connectivity. 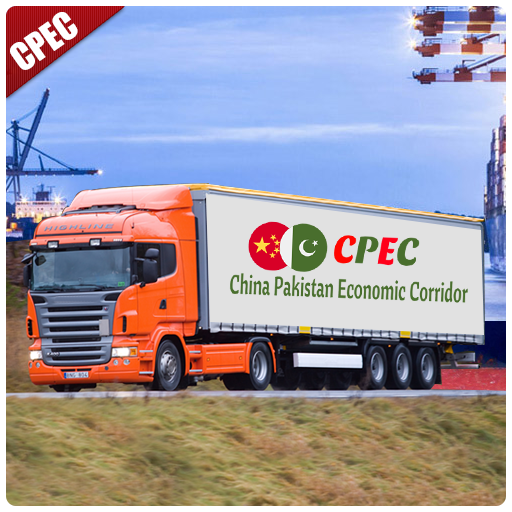 CPEC will not only benefit China and Pakistan but will have positive impact on Iran, Afghanistan, India, Central Asian Republic, and the region through the gwadar seaport and Sost dry Port Gilgit near Upper Hunze Gilgit Baltistan China-Pakistan border and we try to show these benefits in our pk cargo truck transporter game. Also learn Chinese language. ♥ Include National anthem of pakistan,nationa of china, Pak-China friendship song. ♥ you'll experience most beautiful environment in game play. paksitan china friendship logo and pakistan flag & china flag. ♥ Big truck models like car hauler, oil truck, transport truck. ♥ Become Truck Driver with driving Big oil truck. 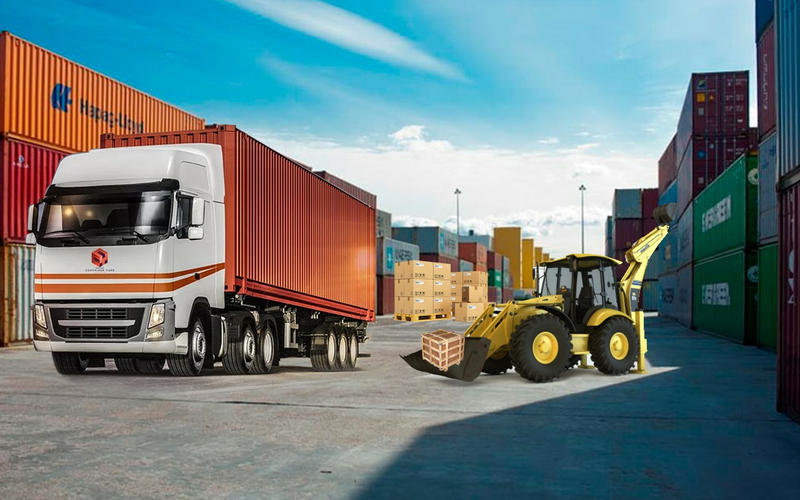 Play Starts from gwadar seaport while three big trucks and a big cargo ship are in-front of you. khyber pakhtun khuwa of Pakistan and truck parking on final destination. ♥ Real Truck Driver lets you become a real trucker! you feel like driving real trucks. ♥ Drive across Pakistan China roads and highways. ♥ 18 Wheeler Long Semi Trailer. Our Studio Team Decided to make this CPEC PK Cargo Truck Driving for thanksgiving to china and paksitani gov. Especially general raheel sharif. With this cpec road many countries make progress like China ,Suadi Arabia,middle east, India etc. Your feedback means a lot for us. Rate and Review our CPEC PK Cargo Truck Driving Simulator game Pak China.